Of course, people are also harassed because of factors like their race, nationality, religion, disability, or class. Some people are harassed for multiple reasons within a single harassment incident. Harassment is about power and control and it is often a manifestation of societal discrimination like sexism, homophobia, Islamophobia, classism, ableism and racism. 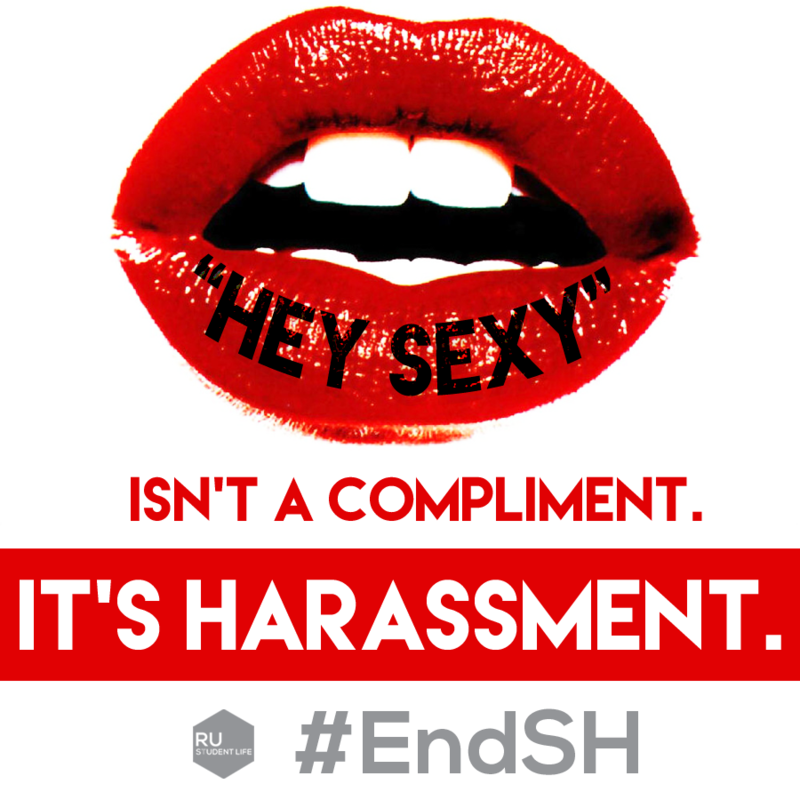 No form of harassment is ever okay; everyone should be treated with respect, dignity, and empathy. 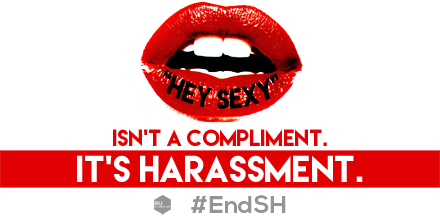 April 12th-18th is 2015’s International Anti-Street Harassment Week. RU Student Life will be joining the week’s message with a little push of our own. 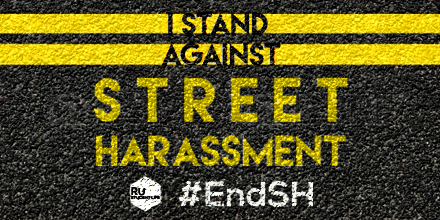 As a community, street harassment is something we take a hard stance against and we hope you will join us! 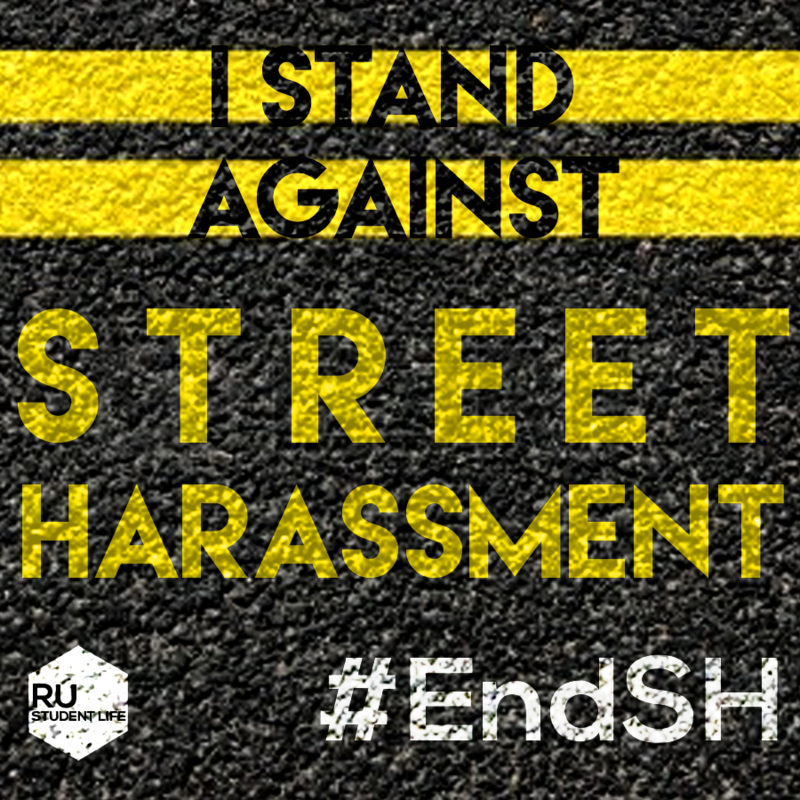 Share the graphics below on Facebook, Twitter & Instagram and show that you also stand against street harassment! 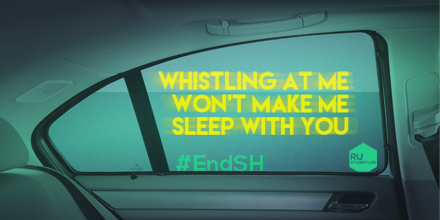 Use #EndSH to join the conversation. We asked Ryerson students and staff what they think about street harassment and how it affects them, and the answers are powerful, critical, and take a stand against street harassment. 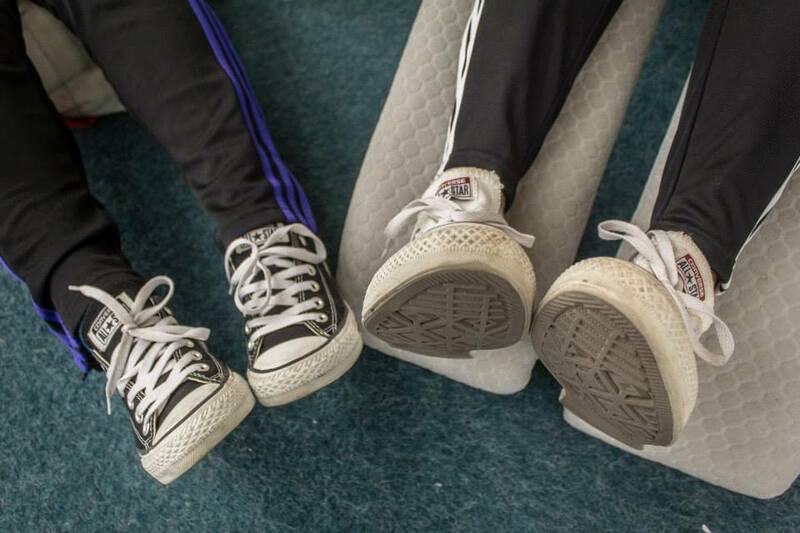 Read the stories and join the conversation on our Facebook page. Why do you think people harass on the streets?